Topographical prints of the British Isles and the rest of the World. 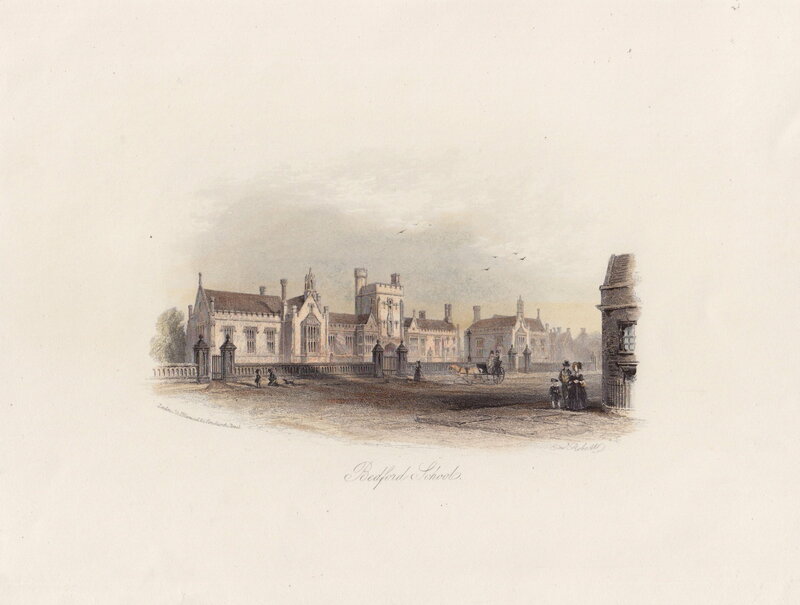 Topographical prints of Houses, churches, castles and other views from the English counties. 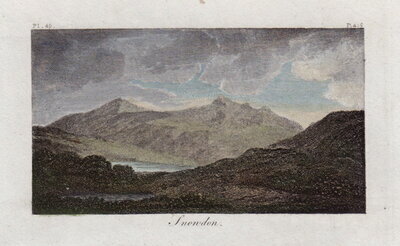 Topographical prints of Houses, churches, castles and other views from Scotland. 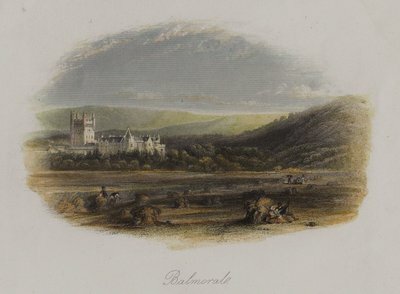 Topographical prints of Houses, churches, castles and other views from Wales. 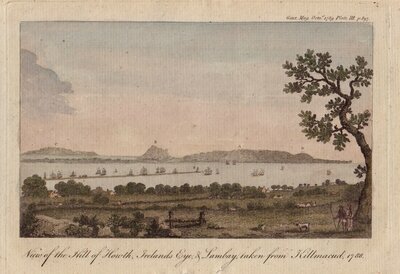 Topographical prints of Houses, churches, castles and other views from Ireland. Topographical Prints of London and London Churches. 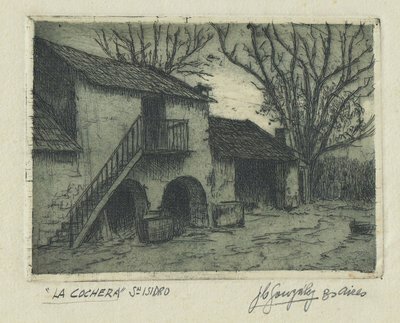 Topographical prints from the rest of the World. 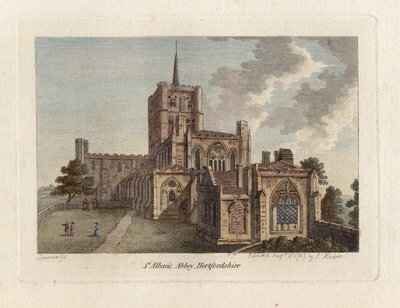 Prints of Churches Abbeys and Priories of the British Isles. 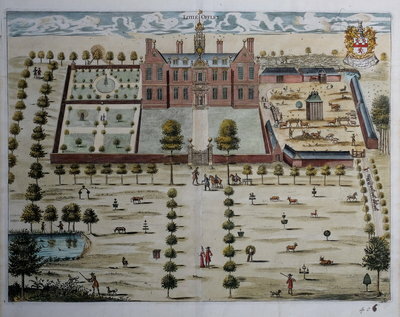 Prints of country houses and estates from the British Isles. 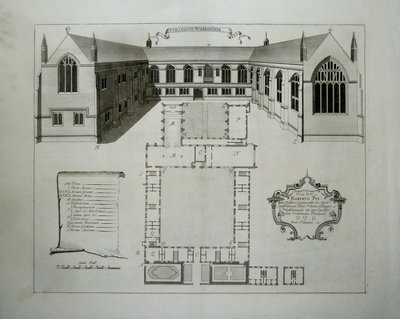 Prints of Schools and colleges including Oxford and Cambridge colleges.